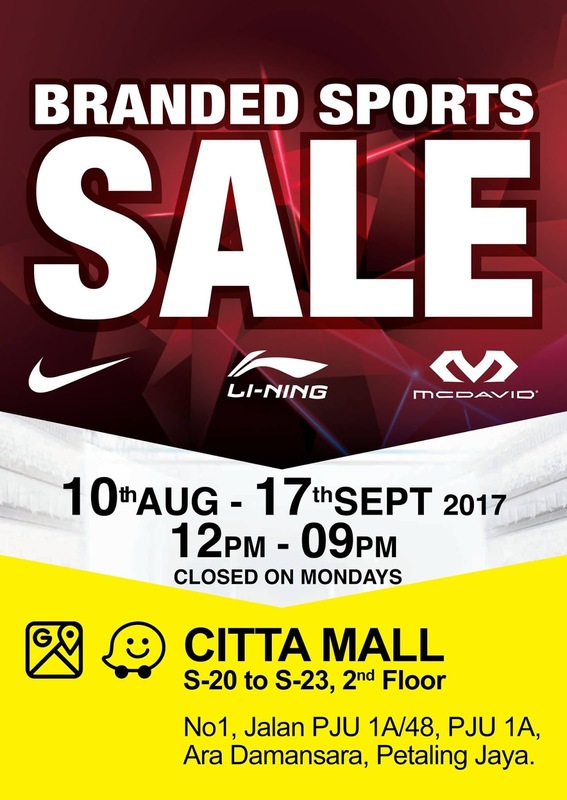 Branded Sports Sales is here at CITTA Mall starting 10th August! Mark your calendar and get ready to shop for your sports attires! Come fun with us soon!! Branded Sports Warehouse Sales Wow wow wow !!! ...enjoy your shopping time with us coming soon !! !